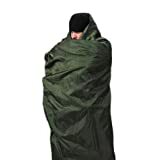 i Click 'view all' to instantly compare this ok deal with offers on other top blankets. 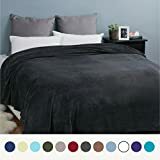 Flannel Fleece Luxury Blanket Grey Queen Size Lightweight Cozy is currently selling at $25.99, which is its normal price. It has a lowest price of $25.99 and is selling within its usual range. Price volatility is 0.15% (meaning it does not change often), so you might have to wait a while for the price to drop. Until then this is a recommended 'ok deal'. The current deal is also the best price on this item over the last month. 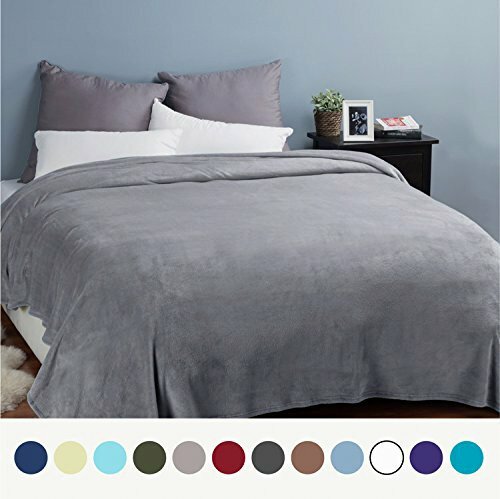 Compare the current price, savings (in dollars & percent) and Buy Ratings for the top Blankets that are closely related to Flannel Fleece Luxury Blanket Grey Queen Size Lightweight Cozy. Here is how Flannel Fleece Luxury Blanket Grey Queen Size Lightweight Cozy compares with other leading Blankets. Great technique is combined with ultra soft microfiber to produce a fleece flannel blanket that's silky soft and warm. Featuring a finely brushed ultra plush construction with a rich and inviting sheen, it feels amazingly comforting against the skin. Its durability and functionality will stand up to the test of time without fading or pilling. At Bedsure Designs, we believe in delivering stylish, quality bedding at an exceptional price. We've made it our mission to become the leading retailer of premium home textiles. We take pride in every stitch and weave of our fabrics and develop bedding solutions that bring sophistication and warmth to your living space. For chic, modern bedding at the right price point, you can count on us to deliver. We want to make it irresistible to stay in bed for just another minute (or five). FeaturesMATERIAL: Made of 100% microfiber polyester, this plush blanket is super soft, durable, and lightweight. It's wrinkle and fade resistant, doesn't shed, and is suitable for all seasons.SIZES AND COLORS: Available in twin, queen, king, and throw sizes. Use it as part of your bedding or as a throw blanket that's perfect for snuggling or relaxing. It comes in a variety of luxurious colors: Ivory, Navy, Red, Brown, Camel, Sage Green, Light Blue, Purple, Olive Green, Dark Grey, Washed Blue and Peacock Blue.BEDSURE'S DIFFERENCE: It's the perfect choice for a soft, cozy blanket that's of the highest quality. We're always improving on our products while keeping our prices reasonable and affordable.EASY CARE: Machine wash with cold water separately on gentle/delicate cycle. Tumble dry on low heat. Avoid direct heat. No bleach. Made with shrink resistant fabric.